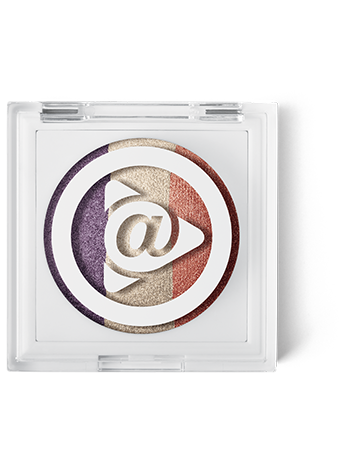 Three vibrant eye shades are expertly coordinated in perfect harmony so you can mix and match easily for endless looks! 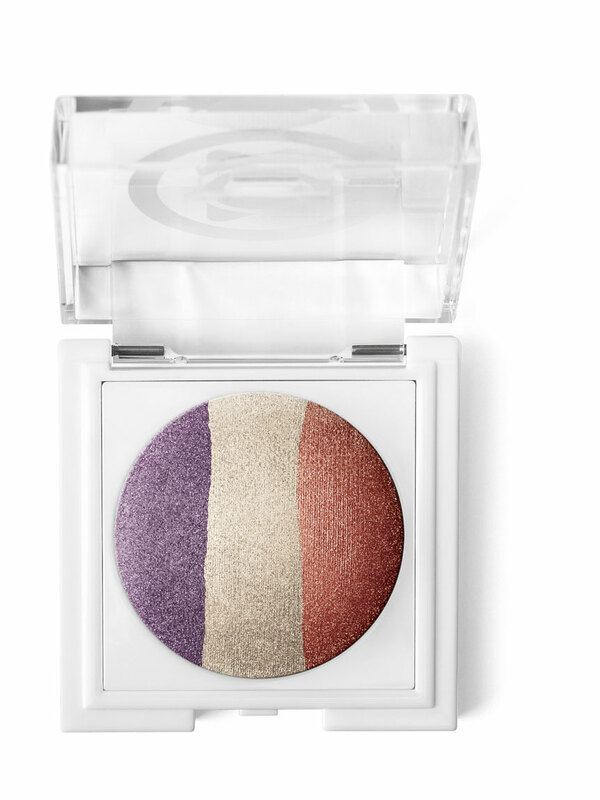 Silky, supersmooth, buildable color lets you decide your look and intensity. Wear one shade or two or three! Glides on easily. Applies evenly. Crease-resistant. Use with marykayatplay™ eye crayon for even more fabulous looks. 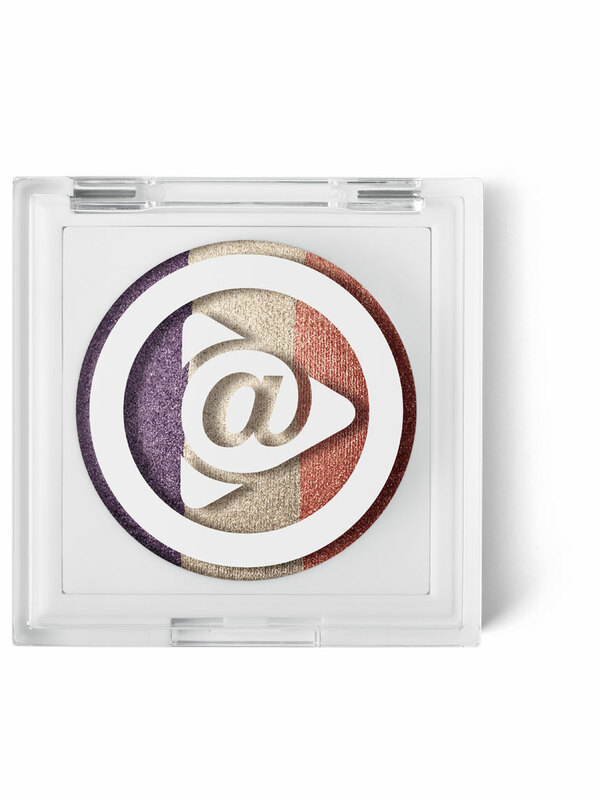 With Mary Kay At Play® Baked Eye Trio, it’s all about options without being overwhelmed. Featuring three expertly coordinated colors in each trio, you can mix and match with ease. Depending on your mood and occasion, wear just one shade or two or three. The level of intensity is up to you. Wear just one shade or two or three.